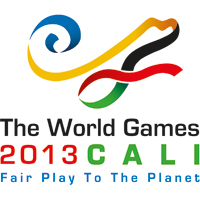 Sophie Edmondson looks back at her amazing experience on our World Games team over in Cali, Colombia. 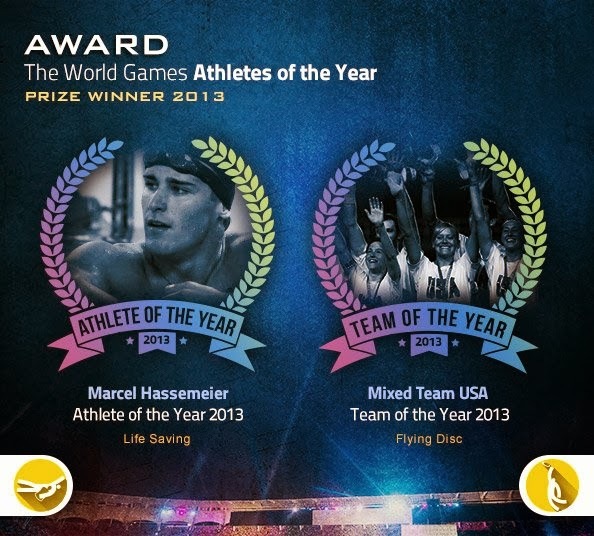 Arriving back in London from the World Games in Colombia has been a reality wake up. The tournament was the final part of what has been a nine-month journey made up of a seemingly endless trial followed by training weekends and relentless track sessions. It seems a long time to prepare for a tournament that was done and dusted in just two and a half days. Yet compared to other sports, say an Olympic weightlifter who spends four years working for just six lifts, that’s probably not a bad lead-in time. Regardless, after nine months of all-consuming commitment of time, energy, emotions and funds I was definitely ready to go to Cali and play. As odd as it might sound the actual playing felt secondary to the experience of preparing for and being at the World Games. 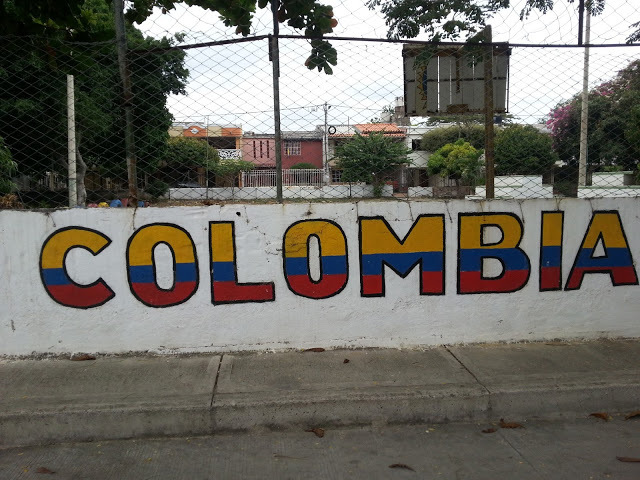 From the moment we landed in Colombia we were treated like celebrities (all-be-it z list). It seemed as though the whole of Colombia’s police force and army had descended on Cali; we had police outriders flanking our shiny new team bus and a designated police head honcho from Bogota to co-ordinate our every move. I could only presume the rest of Colombia was in turmoil because of it. 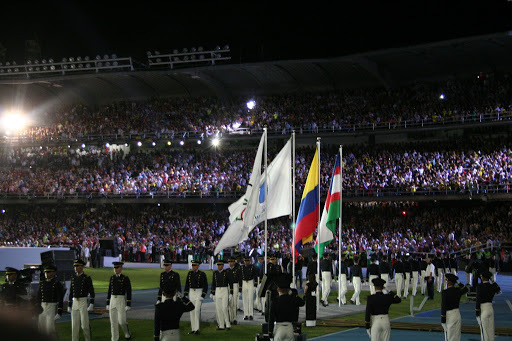 World Games Opening Ceremony Cali, Colombia. Courtesy of Isabella Burke. Preparing for the opening ceremony was exciting enough, in fact I would probably have flown out just for that and then gone home again if I knew it was going to be so awe-inspiring. Looking smart boarding the bus in our box-fresh kit, I don’t think anyone knew what was around the corner. Thousands of spectators lined the streets outside the main stadium and as our driver navigated the special road-blocks we found ourselves taking photos of the crowds who were taking photos of us. It was all a bit surreal and I definitely got off the bus with a sore face from all the grinning. On the walk up to the stadium people were stacked rows deep behind crowd barriers waiting for our arrival screaming and waving. Before we knew it our names were being chanted and Team GB had been ‘released’ through the cordon to go and greet the masses. It was a sea of red, yellow and blue flags, warm arms grabbing us in for photos over the barrier and bright eyes genuinely pleased to meet us. The whole thing was a blur of noise and camera flashes but we quickly found ourselves ushered into the back entrance of the stadium waiting in a train of athletes and flag bearers from other countries. There were so many different hats and traditional costumes from all the different nations. As we shuffled into some sort of order, the concrete underpass suddenly became the opening onto the vivid blue athletics track where we waited for our entrance. The sound was deafening. I remember having butterflies and looking up to the bright lights of the crowd as we stepped onto the track and joined the parade, it was incredible! At some point amongst all the waving, t-shirt signing and photos, Si Hill had managed to identify himself to us from high up in the crowd. We were already buzzing from the whole experience but seeing’s Si’s face from the crowds was the icing on the cake. That was just the start. It was pretty ace just warming up on the stadium pitch let alone playing on the freshly laid turf. Our second game of the tournament against the host nation was on the Sunday evening after the Ultimate opening ceremony which meant half of the huge stadium had filled up. When we took the first point, the stadium was deathly silent. Then they scored and the place erupted; the crowd went nuts, the noise was deafening. We were stood on the line trying to call our offence and could barely hear what was being said. It made your heart pound and the nerves soar; just for that feeling I would consider trying out for the team again in four years time. Not all the games were as intense as that one but each had a bigger crowd than I’d expected. 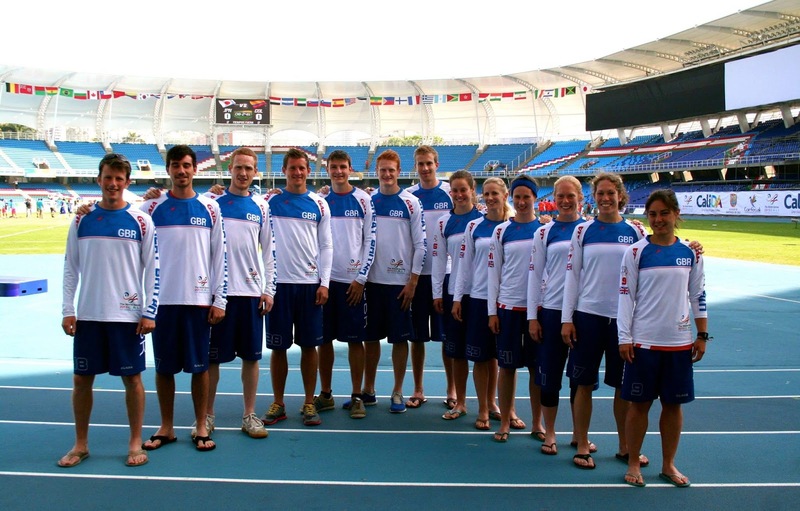 GB World Games squad. Photo Courtesy of Isabella Burke. I’ve been lucky enough to fill the last month since the competition exploring Colombia’s amazing scenery, yet there has also been time for reflection and discussion with close friends which have aided the decompression back to life post-World Games. Perhaps it would be easier to process and talk about the playing side of the tournament had we won. I’m not talking about bringing back a medal, but had we won just one of the five short games. Nobody likes losing. When you take a step back and realise just how much you’ve sacrificed to be there and just how much support people have given you along the way, that’s when the losing starts to hurt. I’m sure most people who took interest in our progress saw that we took the first halves of the first couple of games and then went on to lose in the second halves. I’m also sure that quite a few people will have quite a few opinions on why that happened and what would could or should have been done to change those results. The most important take-home from this whole playing experience is what we can learn from it. Despite being the biggest cliché of all, this just brings us back to David Pichler’s recent article on closing the gap on The Big Three. There are lots of potential steps to closing that gap: expanding our player base at grass roots, changing the way we train and the structure of the training calendar, cultivating managers and non-playing coaches. The major positive here is that the very first step has been reached – we’re talking about what needs to happen and UK Ultimate has upped its viral game providing a forum for these discussion to take place. The coverage the GB World Games squad received in the lead up to and throughout the tournament through social media was really impressive. We even saw how the global Ultimate community responded to the crowd-funding plea to raise a massive amount of cash to buy the filming rights to the matches. 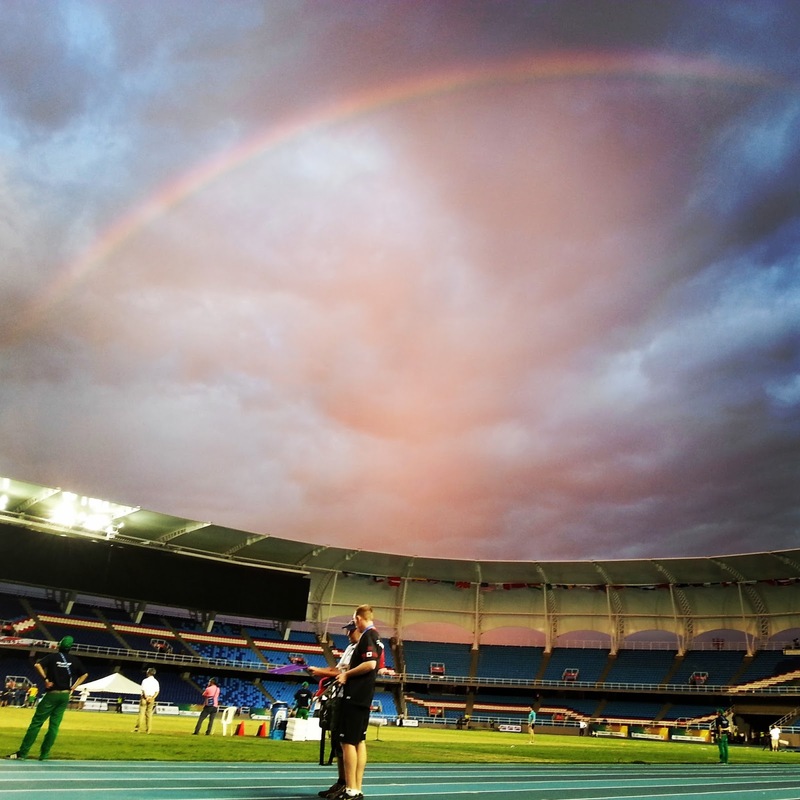 As a relatively green-footed player last World Games I was pretty unaware of the tournament but hope this time around the profile of World Games and Ultimate’s part in it has been raised. GB’s qualification for the 2017 World Games rests in our hands; we need to keep up with the dominating nations both on and off pitch to have the opportunity to send another GB team to The World Games. Let’s keep up the hard work off and on the field!! Look out for UKU Nationals reviews and more soon enough. DP @ tSG. This weeks the Grapevine covers almost exclusively UK Ultimate news. Coming back from summer holidays with a bang Ultimate Interviews and our friend Mark Earley talks to Elliot Trotter of SkyD magazine fame and co-founder of the new Huddle, High Release. Understanding Ultimate discusses weights and the brain. This weekend sees the 6 UK regions competing for those 16 spots at Nationals, go read our previews and make your mind up on who will make it! World Games came and went in a flash, all results and stats can be found on the WFDF Ultiorganizer; a notable mention to Justin Foord with overall 5th spot (9 assists and 13 goals). Well played GB, we are all proud! Finally another interesting read from Matthew “Smatt” Hodgson for Ultiworld on whether broadcasting ultimate requires a change in the sport or not. Go grab those Nationals spots, tweets with #ukuregionals and #result will auto retweet to the @UKU_scores feed. DP @ tSG.